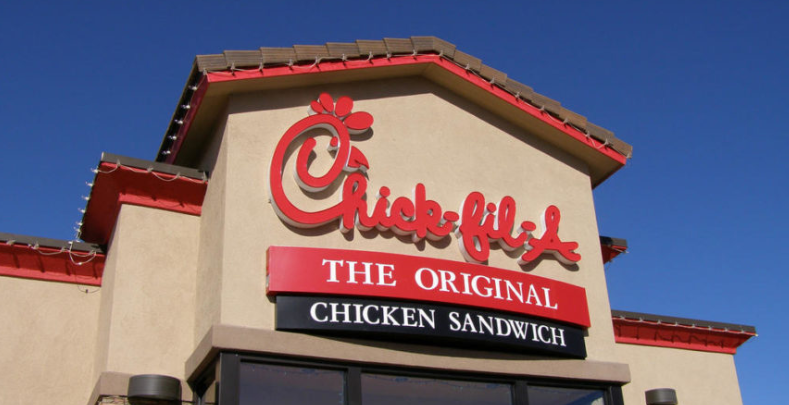 Chick-fil-A restaurant appears to be heading to Downriver. The city of Allen Park approved site plans on May 3 for a new location on Fairlane Drive near Meijer, according to the Detroit News. The restaurant is expected to open in 2019 or 2020. This would be the latest expansion for the popular fried chicken sandwich chain, which opened its first location in Detroit proper last November. The company announced in 2016 that it would open 15 to 20 locations in Michigan within five years; it’s opened 13 so far. Thai-style rolled ice cream has finally made its way to Southeast Michigan with help from Ypsilanti’s new Naughty Boy’s Rolled Ice Cream trailer. The food truck debuted last fall just at the cusp of winter. Rolled ice cream is made-to-order on a cold plate with the customers’ chosen toppings mixed in right before their eyes. The ice cream is then smeared flat and scraped into spiraled rolls that are placed into a cup. Naughty Boy’s menu features options like s’more what? with chocolate chunks, graham cracker crumble, and toasted marshmallow and snozzberries with Nutella, raspberries, and whipped cream.